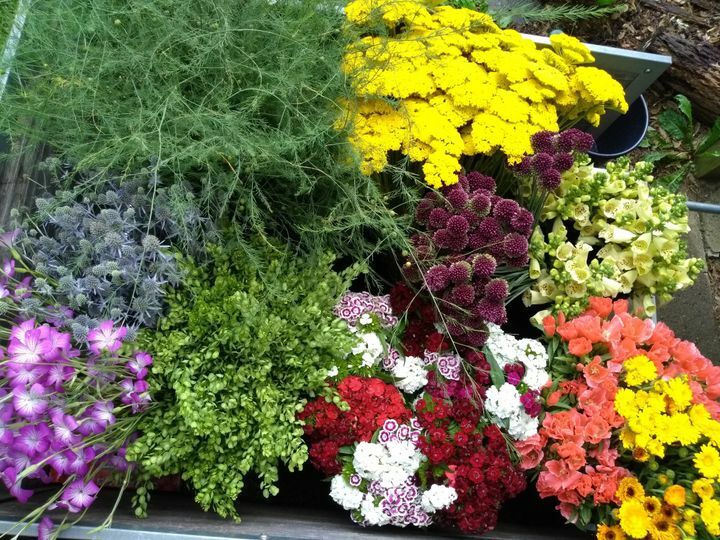 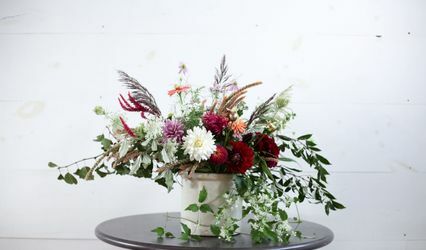 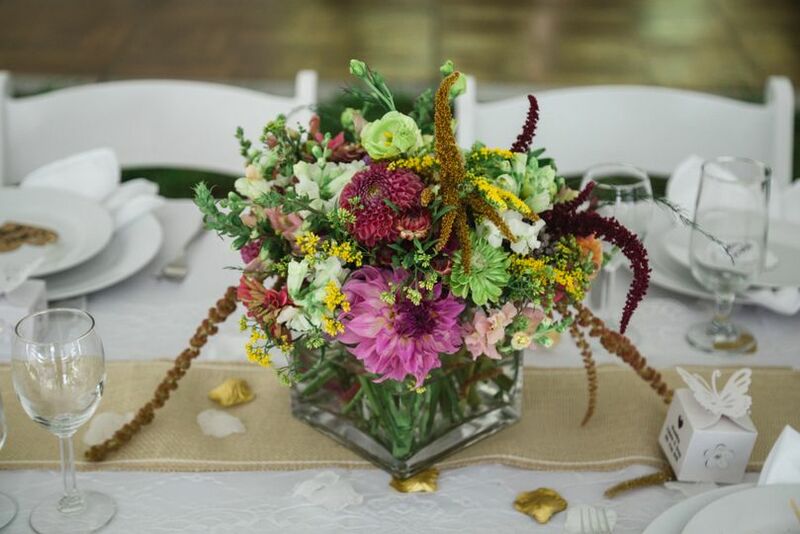 Stars of the Meadow Flower Farm is located in Accord, in New York's Mid Hudson Valley region, offering seasonal, locally grown flowers for couples who are interested in creating their own DIY flower arrangements. 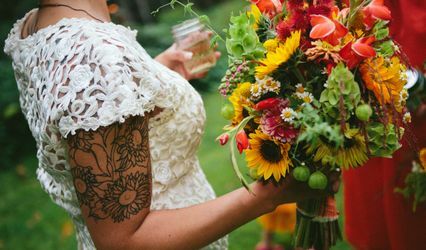 Couples have the option of ordering local, sustainably grown and freshly harvested blooms and foliage for their special event. 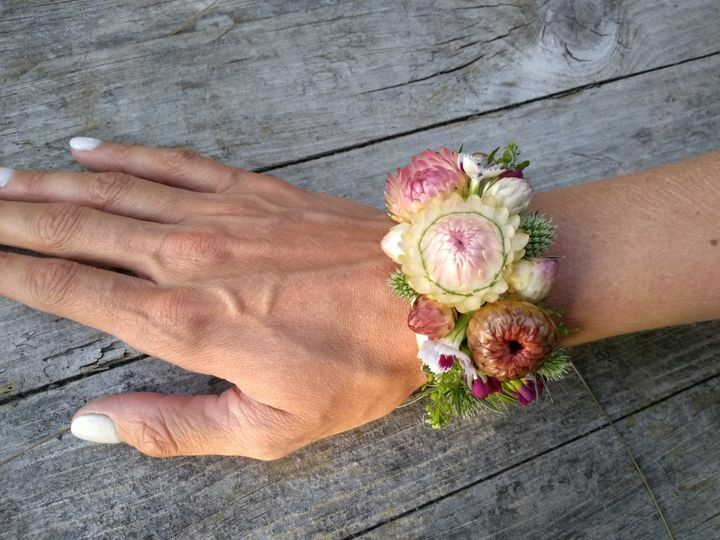 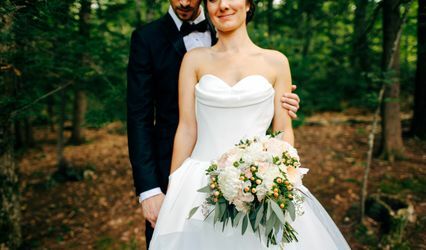 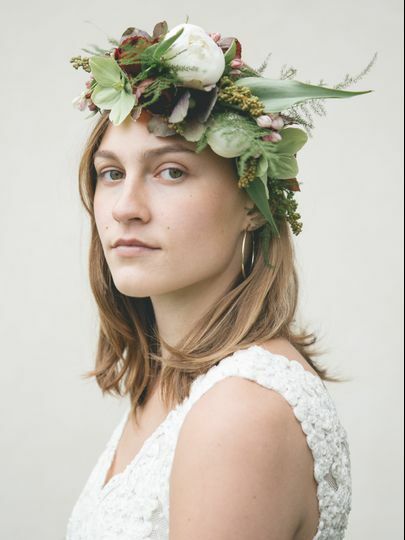 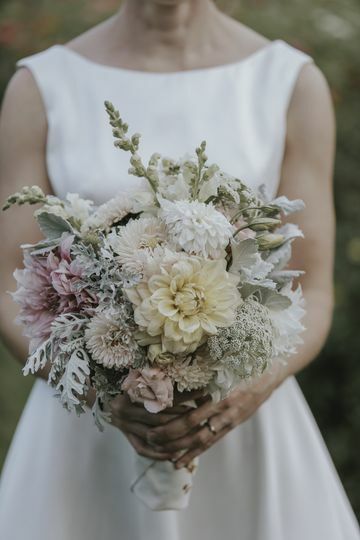 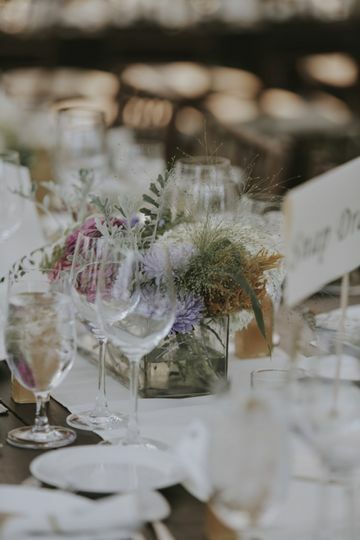 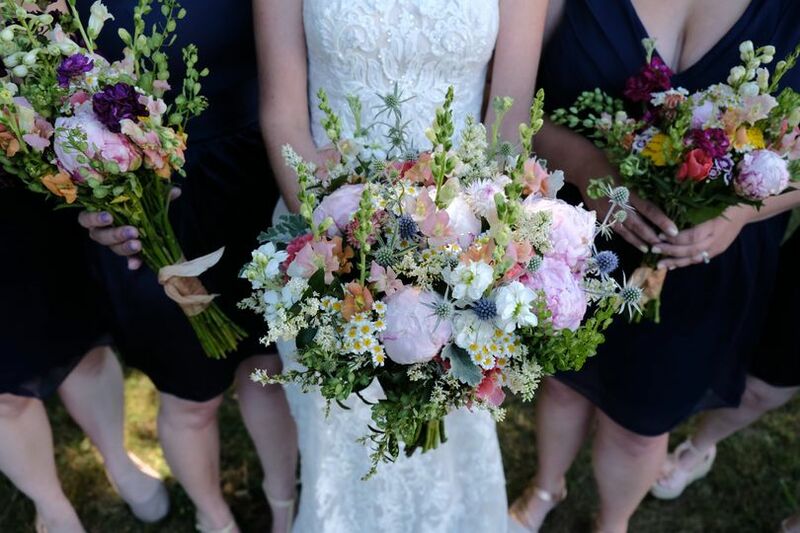 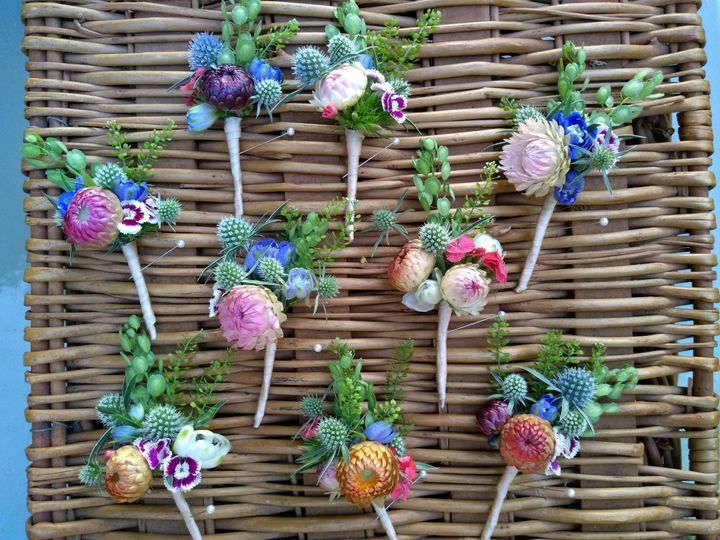 Stars of the Meadow Can provide you with bulk DIY packiages to design your own wedding flowers, as well as A La Carte personal flowers such as bouquets, boutonnieres, flower crowns and corsages to match the look and style of the arrangments you make. 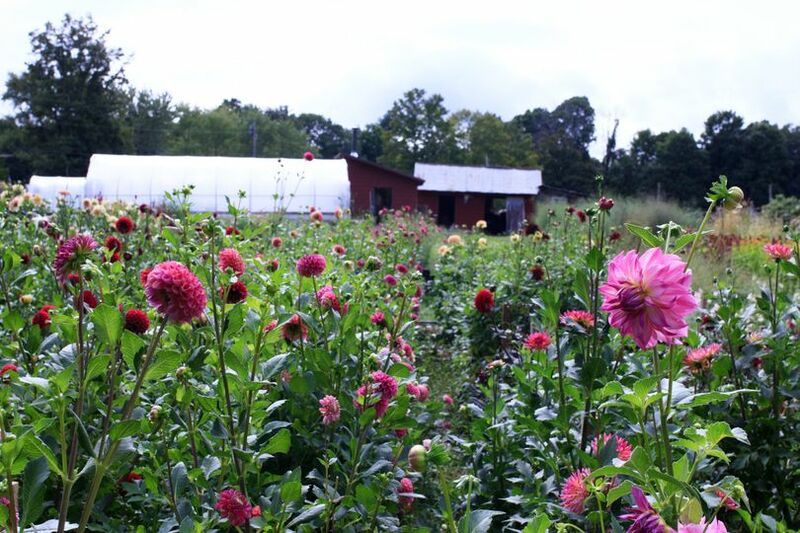 Hudson Valley grown flowers are the perfect comliment to your location, local food, and rustic backyard or farm wedding style.